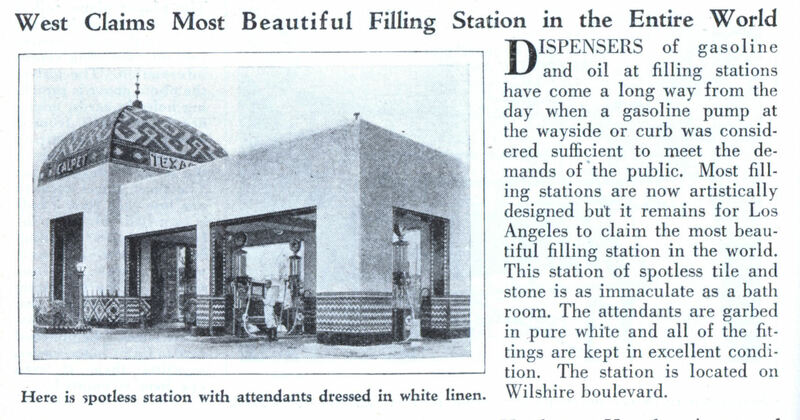 Dispensers of gasoline and oil at filling stations have come a long way from the day when a gasoline pump at the wayside or curb was considered sufficient to meet the demands of the public. Most filling stations are now artistically designed but it remains for Los Angeles to claim the most beautiful filling station in the world. This station of spotless tile and stone is as immaculate as a bath room. The attendants are garbed in pure white and all of the fittings are kept in excellent condition. The station is located on Wilshire boulevard. Personally I prefer the old Joy gas stations we had here in Toronto, check it out. That looks like a mosque,the attendants are dressed like arab sheiks…. …..Someone in 1930 saw the future of America…… Bought and sold for the Arab’s Black Gold…..
jojobeanmachine » They’re wearing white gas station attendant uniforms. You’re reading waaaay too much into it. He’s obviously wearing pants, I had no idea that was unique to “arab sheiks”. You must be a fan of Glenn Beck. And fill your tanks with Texaco! 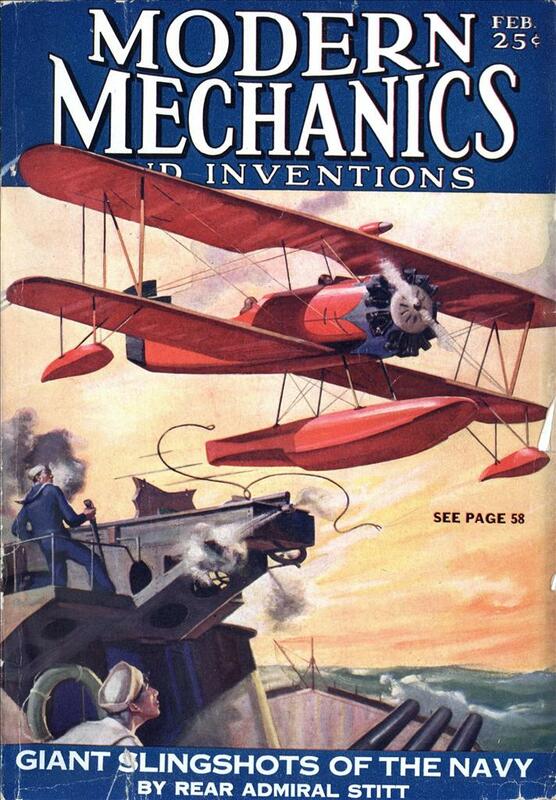 What a great article, especially when viewed eight decades later. Thanks for sharing.